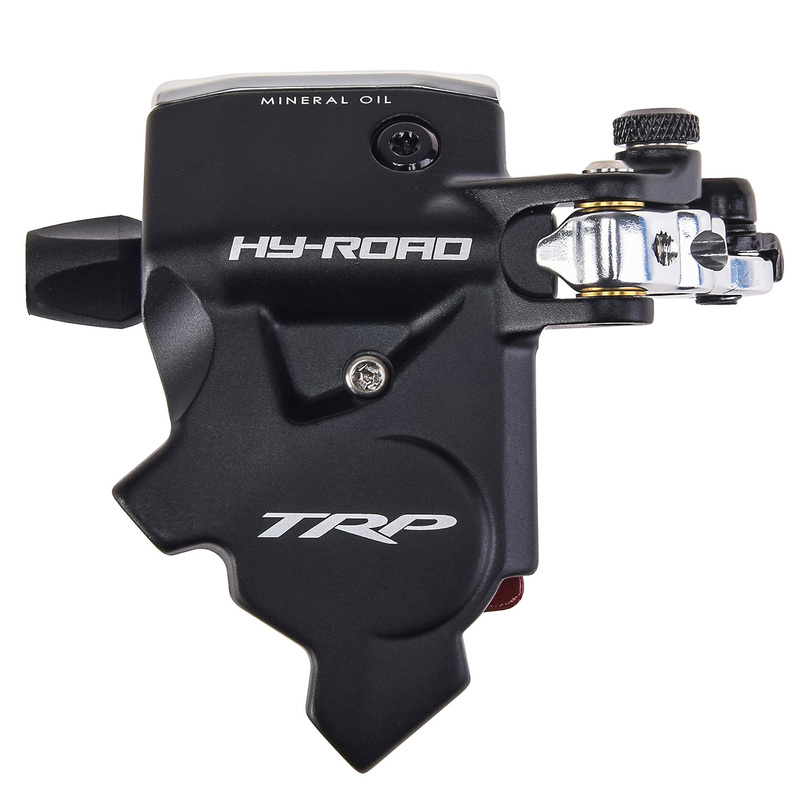 The HY/RD is the latest iteration of our industry-leading efforts to bring hydraulic performance to the developing road/cross disc market. Using an open hydraulic system it’s compatible with new cable actuated Shimano and SRAM road shift levers. The calipers are a good quality product. I've installed the calipers very easily and integrated with mechanical Shimano Claris levers - work as expected. The only downside is you need to buy the front mount bracket (required to mount the caliper to fork) separately.